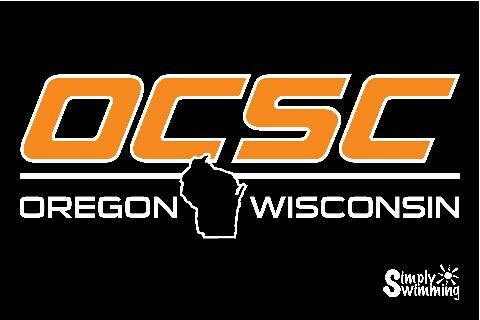 Welcome to the Oregon Community Swim Club (OCSC)... Home of the Tigersharks! 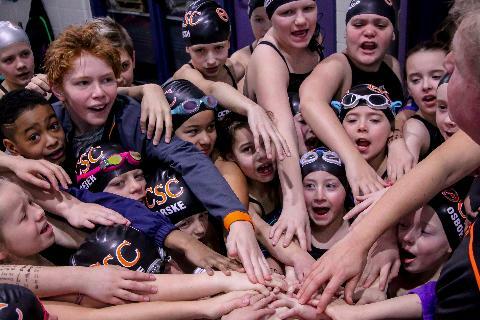 OCSC is a community-based, United States Swimming Club for boys and girls ages 6 and up. 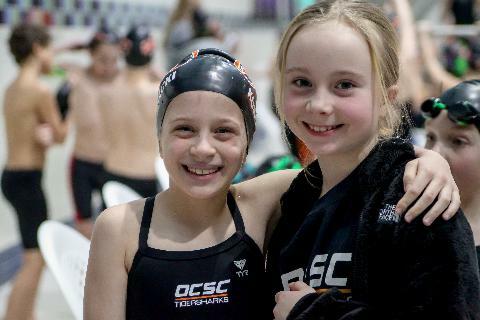 OCSC provides an opportunity for youth to develop sportsmanship, responsibility and teamwork while gaining lifelong fitness skills and cross training through recreational and competitive swimming at the team and individual levels. 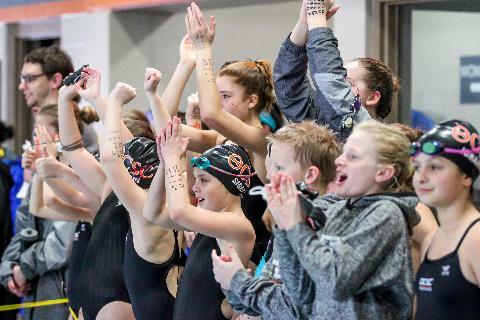 As members of USA Swimming, our high quality professional coaches, have access to the most comprehensive training and certification program for youth coaches of any sport in the United States. 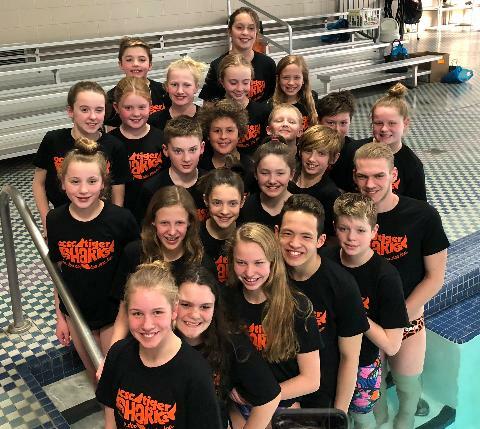 Our goal is to provide every member an opportunity to improve swimming skills and achieve success at his or her level of ability, from novice and recreational swimmer to national competitor. Most of all, we want our kids to have fun in the pool and make new friends while learning to swim and/or compete. Look around our website and learn more. Thank you for visiting and Go Tigersharks!